Ranabir Samaddar belongs to the critical school of thinking and is considered as one of the foremost theorists in the field of forced migration studies. He has worked extensively on issues of forced migration, the theory and practices of dialogue, nationalism and post-colonial statehood in South Asia, and new regimes of technological restructuring and labour control. The much-acclaimed The Politics of Dialogue was a culmination of his long work on justice, rights, and peace. His recent political writings published in the form of a two-volume account, The Materiality of Politics (2007), and The Emergence of the Political Subject (2009) have challenged some of the prevailing accounts of the birth of nationalism and the nation-state, and have signaled a new turn in critical postcolonial thinking. His co-authored work on new town and new forms of accumulation Beyond Kolkata: Rajarhat and the Dystopia of Urban Imagination (Routledge, 2013) takes forward urban studies in the context of post-colonial capitalism. He is currently the Distinguished Chair in Migration and Forced Migration Studies, Calcutta Research Group. 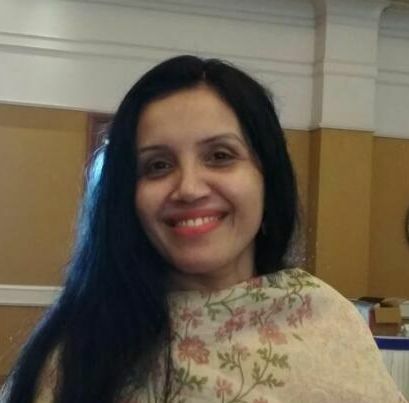 Priya Singh is Research and Programme Associate at the Calcutta Research Group (CRG) and Associate Director and Programme Coordinator (Honorary) at Asia in Global Affairs (AGA). She is an area specialist and has been tracking the West Asian region with Israel as an area of special interest. She has been writing consistently on the issue of migration, displacement and refugees be it the Palestinian refugees or as in recent times, the Syrians. Priya has been Fellow at the Maulana Abul Kalam Azad Institute of Asian Studies, Kolkata. Her areas of interest include the Middle East conflict, state formation in Israel, issues pertaining to gender, minorities and marginalised communities such as the Arab Jews, the Bedouins of Negev, and the Palestinians in Israel. She has authored, edited, co-edited publications on the region. Her research work has also been published in peer reviewed journals and as book chapters. She is a member of the editorial board of the Journal of Indo-Judaic Studies. She has been a reviewer for the Routledge Series on Middle Eastern Studies and contributes for national newspapers such as The Telegraph and The Statesman. She often writes briefs and commentaries on contemporary issues for the Diplomatist magazine. Priya is currently a researcher at the Calcutta Research Group for a segment, “Social Mapping of Infrastructure, Logistics and India’s Look East Policy” of the project on “Social and Political Mapping of Popular Movements, Logistical Vision and Infrastructure of India”, and coordinator for the segment on “Popular Movements in Bihar and Bengal” of the same project with the Rosa Luxemburg Stiftung Foundation. She is also a part of the editorial team of the Calcutta Research Group’s peer-reviewed journal, Refugee Watch. 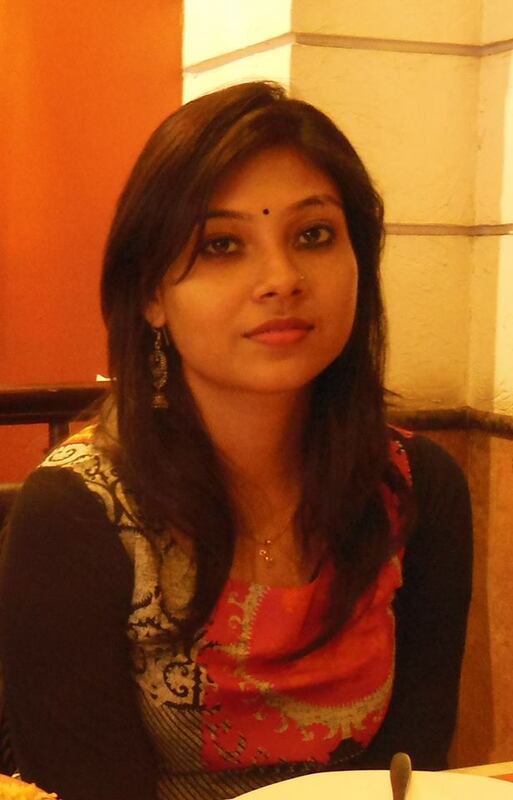 Sucharita Sengupta is a Research Assistant in Calcutta Research Group (CRG). Her background is Political Science and her research interests pertain to Border Studies and Forced migration, Gender, Minority Rights. Her research focuses on the Rohingya refugees as part of the perilous irregular maritime migrants to the shores of South East Asian nations like Thailand and Malaysia. Her work tries to trace the history and context of such drives, reasons that allure them to take to the sea, and also the recent media attention to the phenomenon generating mass awareness of the issue internationally, especially in Bangladesh, and to some extent, India. The recent focus on the plight of the boatpeople on the high seas therefore, shows the need of a comprehensive research and continuous advocacy to keep the issue relevant. 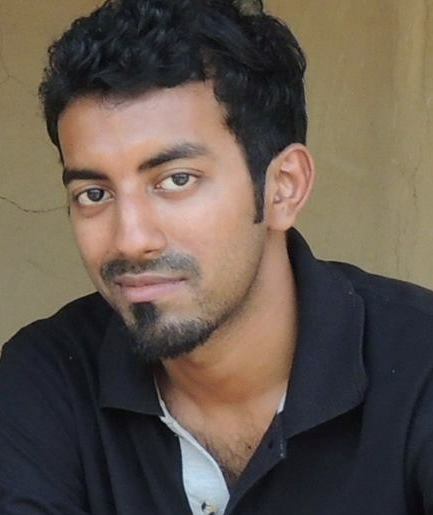 Snehashish Mitra is a Research Assistant in Calcutta Research Group (CRG). He completed his masters in the discipline of 'Ecology, Environment and Sustainable Development' from the Tata Institute of Social Sciences, Guwahati, Assam (India). His masters dissertation focussed on the issues surrounding the settlements on the hills of Guwahati, mainly through legal and environmental paradigms. He has worked as a Research Assistant in a project supported by Stockholm University (Sweden) which aimed to understand the phenomenon of labouur migration from Northeast India to other parts of India and into the wider global network. 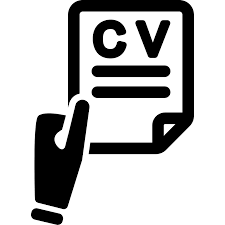 His reserach interests are - migration, urban studies, environmental justice and political ecology.